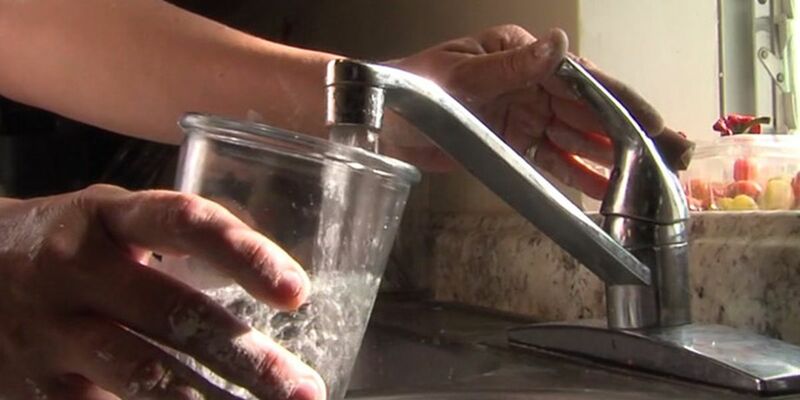 TUCSON, AZ (KOLD News 13) - Tucson Water wants you to know your drinking water is safe. That is why they’re warning that people coming to your doorstep claiming to be from Tucson Water or from the city might actually not be. “They tend to misrepresent themselves as being with the city and they’re here to check their water and that’s concerning to us,” Fernando Molina of Tucson Water said. Molina says that Tucson Water often gets complaints from customers about people claiming they work for the city or Tucson Water. They say these people tell the residents they need to check the water in their home for contaminants and that they need to come in to do so. Once inside, they add something to a water sample that makes things like the chlorine show more than they usually would. Molina said that these people will say that chlorine is a harmful contaminant for you to be drinking. The scammers will typically try to sell you an expensive water purifier. By a lot of time he means thousands of times, around 14,000 actually. That’s how often Tucson Water says they check their water to make sure it meets all standards and is healthy for consumption. So how can you tell if that person at your door, saying they need to test your water, is in fact not from Tucson Water? Molina says there are a few dead giveaways. Molina also said that 99 percent of the time when Tucson Water would need to test the water at your home they would schedule an appointment. They would almost never - unless it’s an emergency - show up out of the blue and ask to come into your home. If you have more questions on this, or you want to contact Tucson Water about this click HERE.